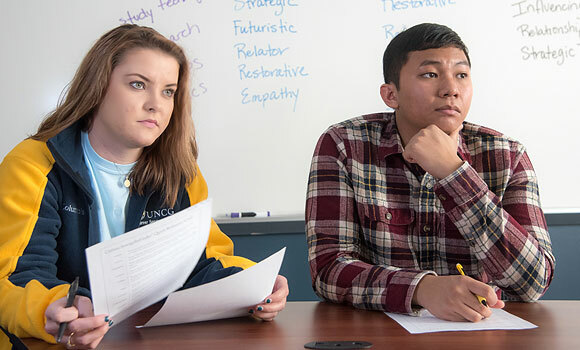 By focusing on their strengths, UNCG sophomores Brooke Smith and Brian Le have gained the confidence and motivation they need to be successful. For Brian Le, a sophomore majoring in kinesiology, the program gave him the motivation he needed. “I learned that I can be successful if I start to apply myself,” he said.